These days there is kind of raise of old Slavic pagan traditions in Russia. 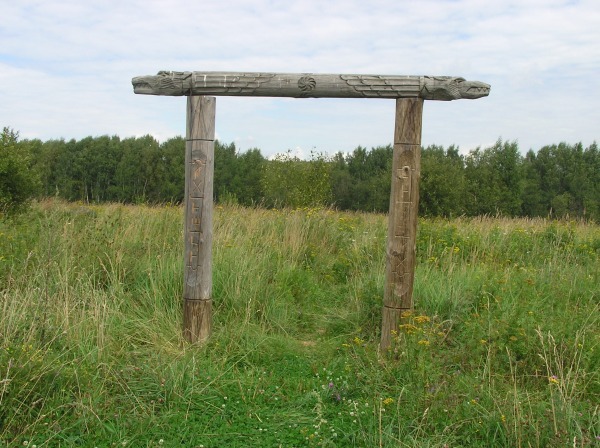 The followers of paganism build copies of old pagan monuments of wood and stone and then gather for some rituals. According to their point of view they try to reconstruct the true religion of Russian people that was destroyed by early Russian Christian church 1000 years ago when it came to Russia and violently converted local pagan population to Christianity. 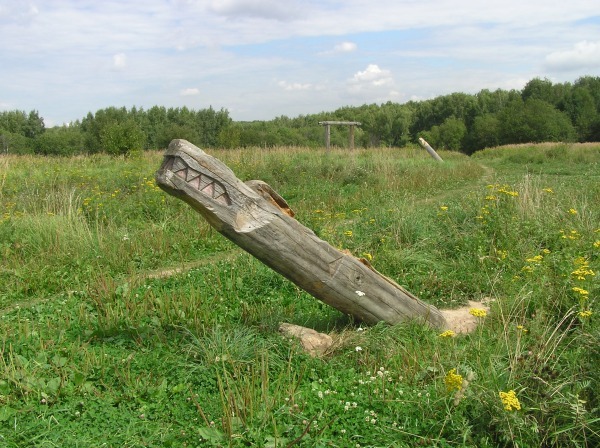 But it seems there are fundamental Christians even nowadays in Russia who donТt like the raise of pagan traditions and try to follow their earlier inquisitor predecessors destroying the pagan places. 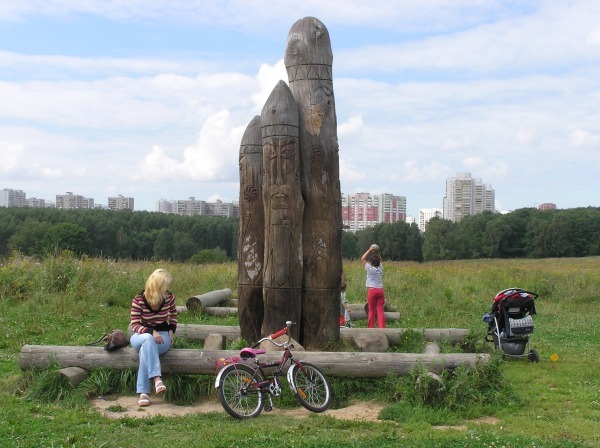 On these pictures one can see one of such modern Russian ritual place before and after the Christian followers visit. This is the УafterФ picture below. 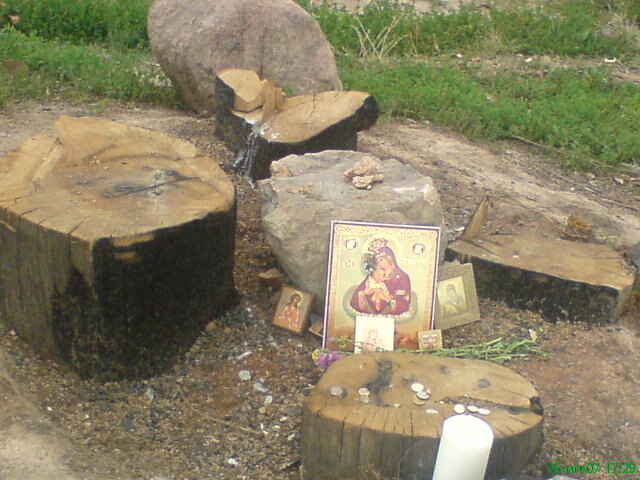 All the idols are cut with a saw and Christian icons are brought to УconsecrateФ the УunholyФ place.